Join us to celebrate the grand opening of Thrive Family Chiropractic on Wednesday, April 25th from 4:30-6:30 pm. 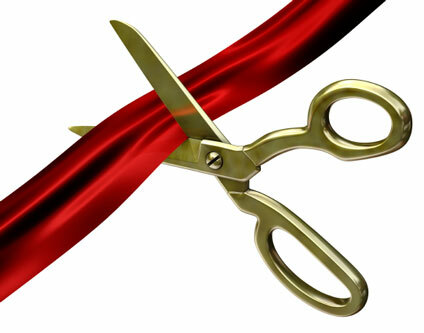 Ribbon cutting ceremony will take place at 4:45 pm and they are located at 3731 86th Street, Urbandale. Hope to see you there.